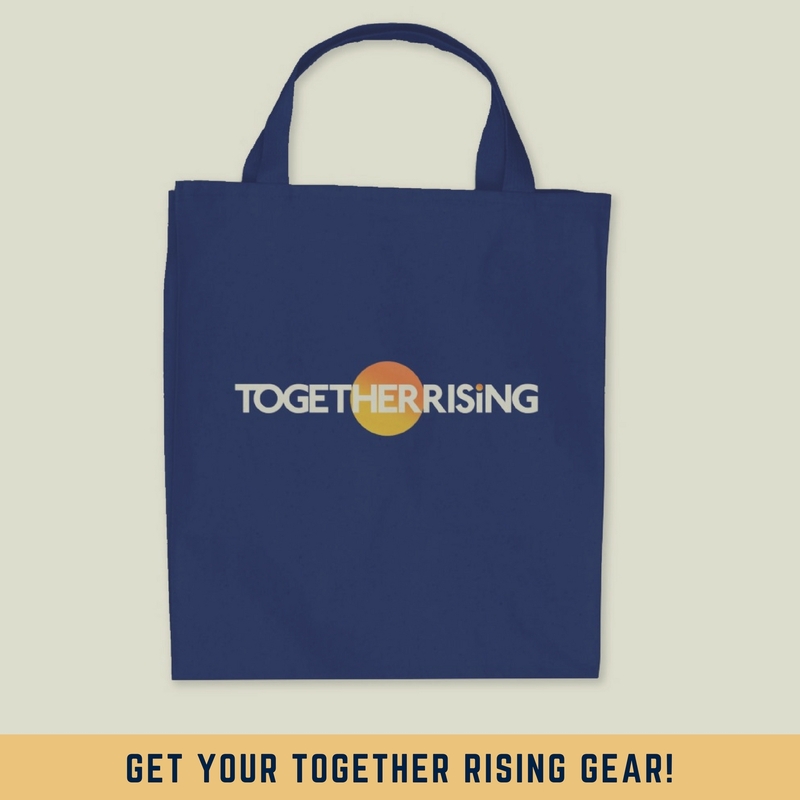 Together Rising is truly a community movement. Our projects have been and will always be community-driven. Select a button below to join us. 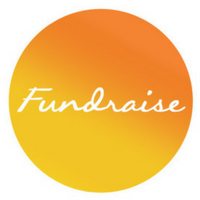 If you have questions about a recurring donation, or would like to cancel, or if you would like to give a gift of securities, please send us a message to donations@togetherrising.org.